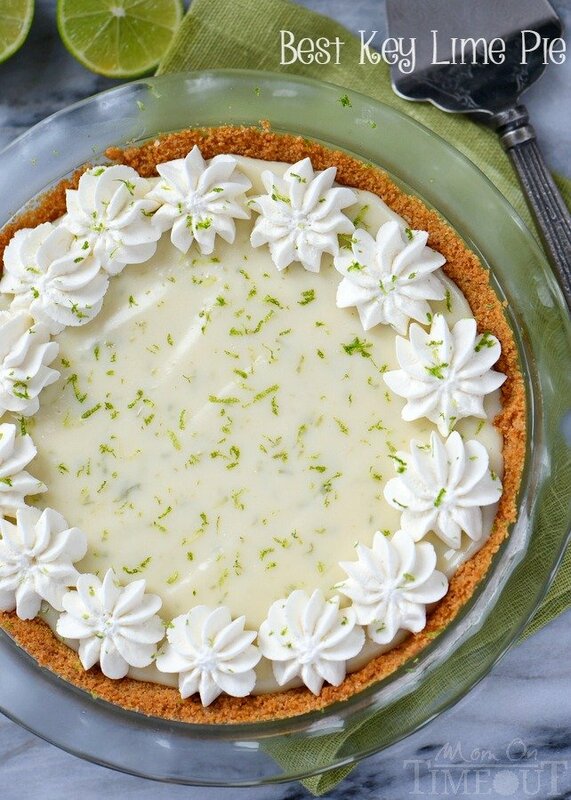 Love key lime desserts? Check out my Key Lime Pie Bars and Key Lime Pie Snowball Cookies! I’m admittedly not much of a pie person. 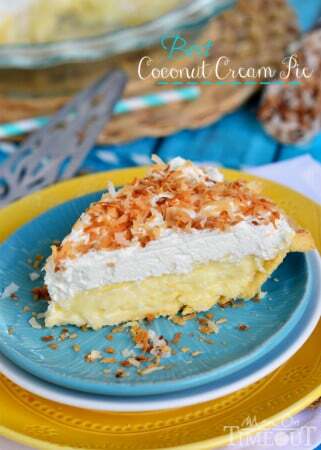 I only share pie recipes that I absolutely love. 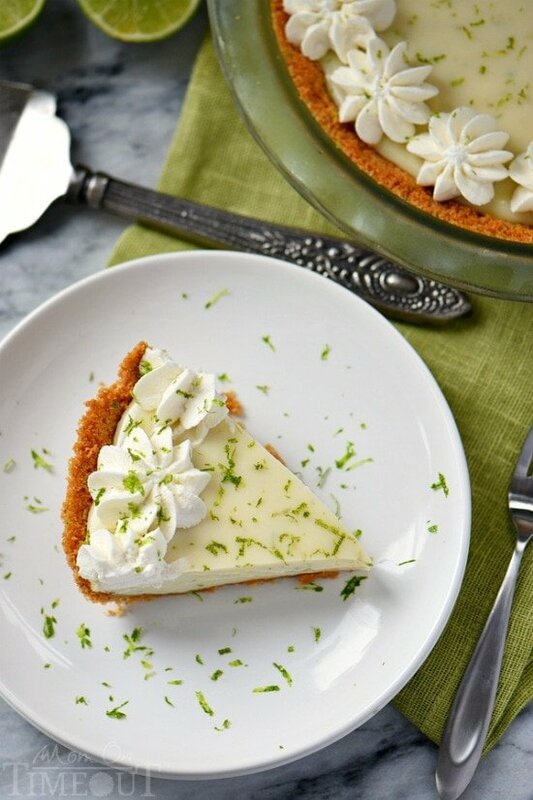 Recipes like this Key Lime Pie. That incredible combination of tart and sweet is absolutely irresistible and will make this pie a family favorite, guaranteed. So, confession time. I didn’t squeeze a bunch of key limes for this pie. 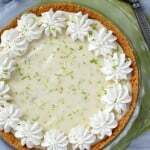 This is an easy key lime pie recipe, after all 🙂 I used key lime juice. You can find it the produce area in most grocery stores. 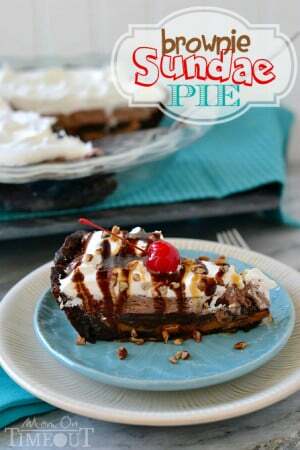 It makes this pie even easier to make! Now, if you have access to key limes and want to squeeze them, go right ahead! Absolutely perfect in this pie. After all of that, Happy Pi Day! With an electrical engineering degree you can bet I’ve had my fill of pi. But never, NEVER will I have my fill of this pie. So this “key” lime pie recipe is crazy easy. And I mean cray-zee. 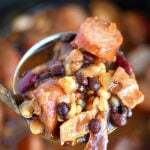 So easy, you may find yourself making one a week, like I plan to, for the rest of your life. The pie starts with a graham cracker crust. I am terrible at crusts but gosh darnit, a homemade graham cracker crust tastes WAY better than a store bought one and it’s pretty simple to make. Just some graham cracker crumbs, sugar and butter will do the trick. I’m a big fan of graham cracker crusts because they are super easy to make and go so well in many desserts. I use it in this Pistachio Pie and these No Bake S’mores Cheesecake Bars. Now let’s get to the filling. It’s a whole lotta lime juice, lime zest, sour cream and a couple cans of sweetened condensed milk (a.k.a. nectar of the gods). You just whisk it all together, pour it into your pie shell, bake for 10 minutes and voila – you’ve got a key lime pie that will blow your family and friends away. Pie Plate – I made this pie in my 9.5 inch Pyrex pie plate. You can use a smaller pie plate no problem. 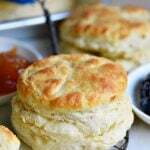 You’ll either have a little extra crust or just make it extra thick. 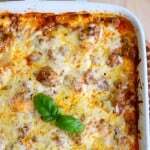 The filling does not expand when baking so go ahead and pour as much of it into your crust as you can. Key Lime Juice or Key Limes – I used key lime juice. I actually order mine on Amazon. I’m a big fan of reading reviews to make sure I get the very best product. This is the one I’m currently crushing on. Truth time. 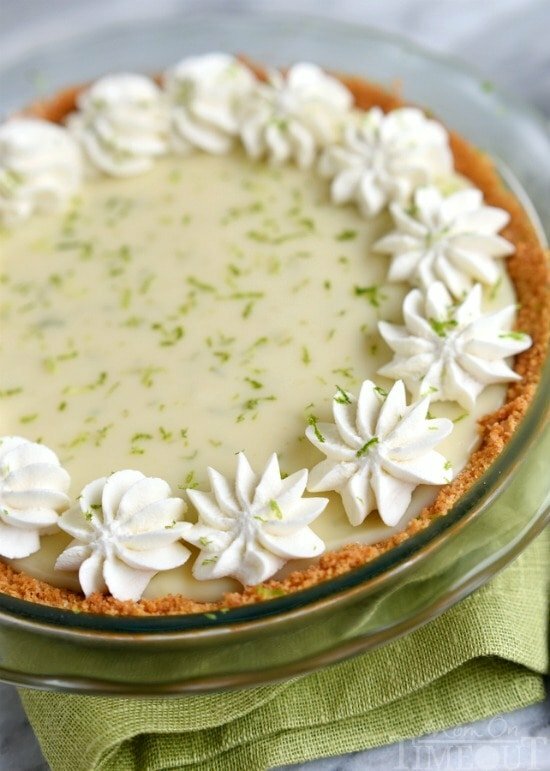 This pie can be made with regular limes if you can’t find key lime or key lime juice. Just sayin’. You’re going to need a zester for this pie. 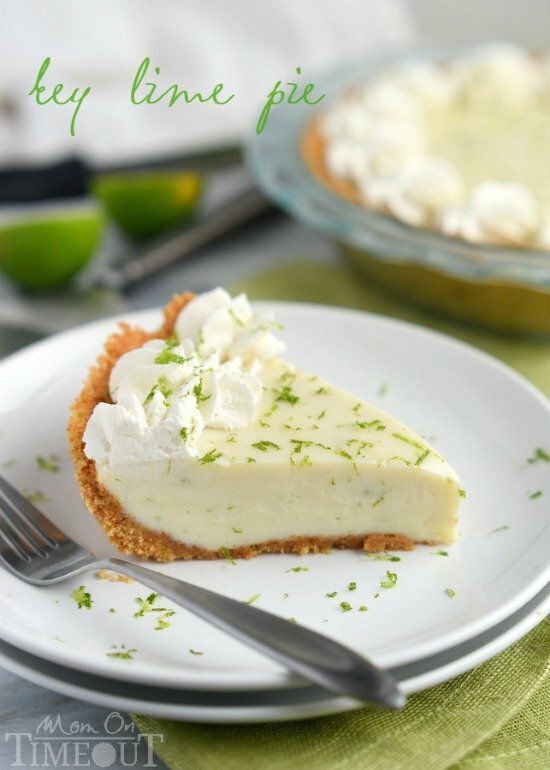 The key lime zest adds SO much flavor to this key lime pie and looks so pretty on top! The truth is, I’m not much of a decorator when it comes to pies and cakes. I’m all about simple, easy, get-it-in-my-mouth-as-quick-as-possible. You too? Good. Then you’ll like my no-nonsense whipped cream topping. 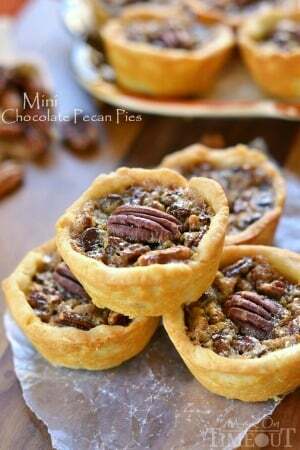 More amazing pie recipes to try! 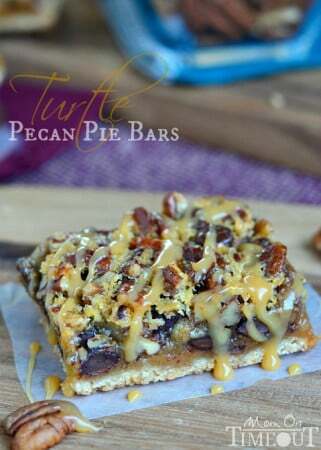 31 Amazing Pies You Need To Try! Originally published March 14, 2015. And more pies, just for fun! So for the lime juice do you usually use bottled lime juice to get that much or do you usually get that much from squeezing that many limes? Just made your pie and it tasted great! We live in Singapore where there are obviously no Key limes but I used a citrus called Calamansi that people say is a nice substitute. However, while my pie dish was 8.5-9 inches in diametre, the depth was more shallow than what your dish seems to be. This resulted in my havIng some filling left over and a thicker crust than what I would like. I would like to try this again. What depth of pie pan do you recommend to fit this amount of filling? Moms birthday last year..She requested it again this year! 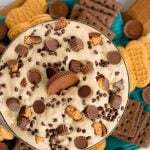 It was easy to make and absolutely yummy!! ? I like a KLP that has a pucker to it. Is this recipe tart? Thanks! Hi there! I LOVE this pie! And its so easy to make! I was wondering if you could possibly give me any idea about how much sugar is in one slice of pie…I need to know cause a diabetic wants some! Thank you!! Trish I’m so excited to try this pie, I’ve been on a key lime pie kick lately, someone at work brought in half a bushel of key limes!! I’ve been looking for new recipes to use the limes in and came across yours. I notice there’s no eggs! Does that make a difference? I’ll find out later this week when I make it but I’ve never seen a key lime pie with no eggs in the recipe. 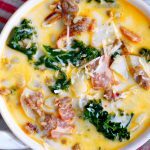 Thanks for posting these delicious looking recipes i’m looking forward to trying them! 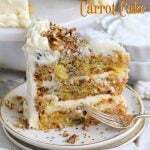 I am from Hungary, this recipe looks nice, I wanna make it for a Summer bday. Which piping noze did you use for the decorating on the top? 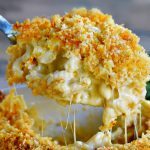 I saw many recipes doing the cheesecake with creamcheese instead of sour cream. What is the difference in taste? 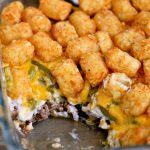 Or why do you use sour cream? 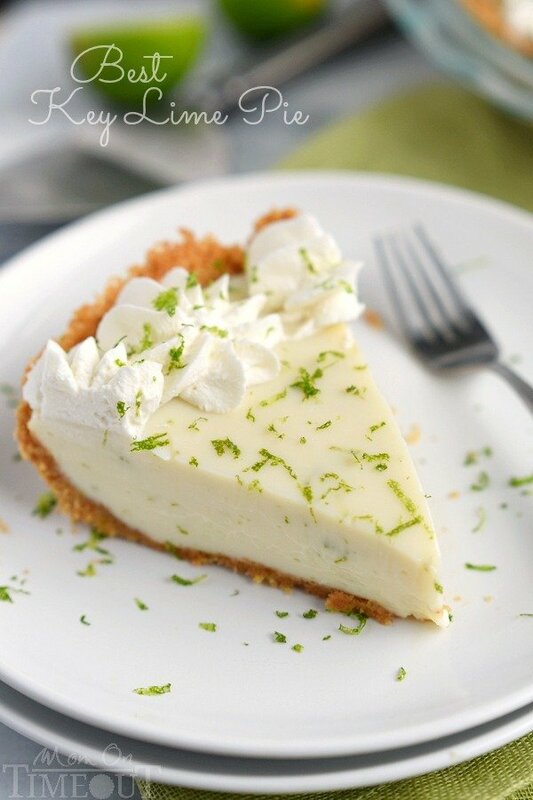 This key lime pie is wonderful! The addition of sour cream makes it not so dang sweet from the sweetened condensed mil. 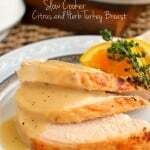 The lime zest adds such freshness to the flavor. I used a fresh lime and the remaining juice was Nellie and Joes… Always the best juice! 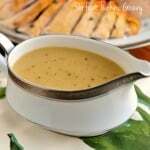 I was trying several recipes for a pies for a banquet and I found the perfect recipe here. Thank you! I agree Patti! My favorite! 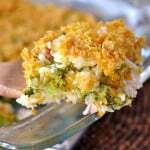 thank you for this recipe, and even for the reminder, I forget about this key limes, so appreciate this recipe, love the “tartiness” that is not in your typical pie! I was wondering if you could use plain Greek yogurt instead of the sour cream? Would that work in this pie. I think it would Marji!